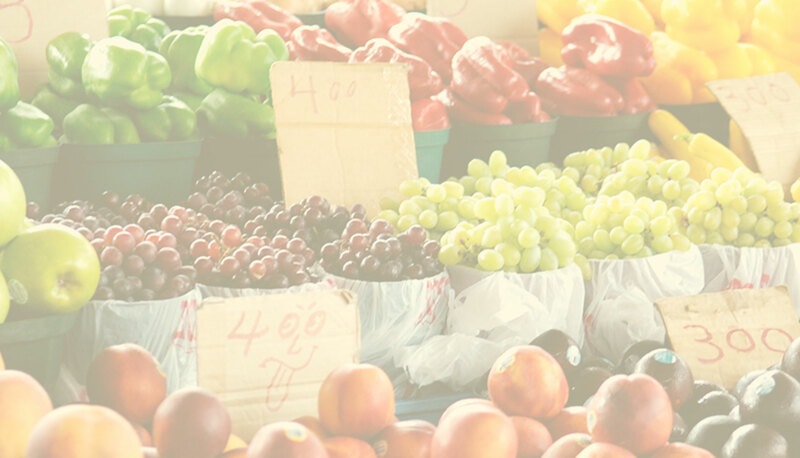 We make fresh, locally-grown fruits and vegetables accessible and affordable. We bolster these efforts by offering popular education in the areas of nutrition, health, gardening, physical activity and environmental sustainability. Limited access to and consumption of healthy food contributes to high rates of obesity, heart disease, diabetes, and hypertension. We are a community-based response to these disparities. We partner with farmers within 100 miles of DC who use natural and sustainable methods and provide a low-barrier, low-cost venue for local entrepreneurs to sell their wares. W8FM is thankfully no longer the only place to buy fresh produce in the Ward 8, but we are the only one that emerged organically from the grassroots and the only one with a 15-year track record in the community. Since 2016, we have run a garden program in partnership with Martin Luther King Elementary School.